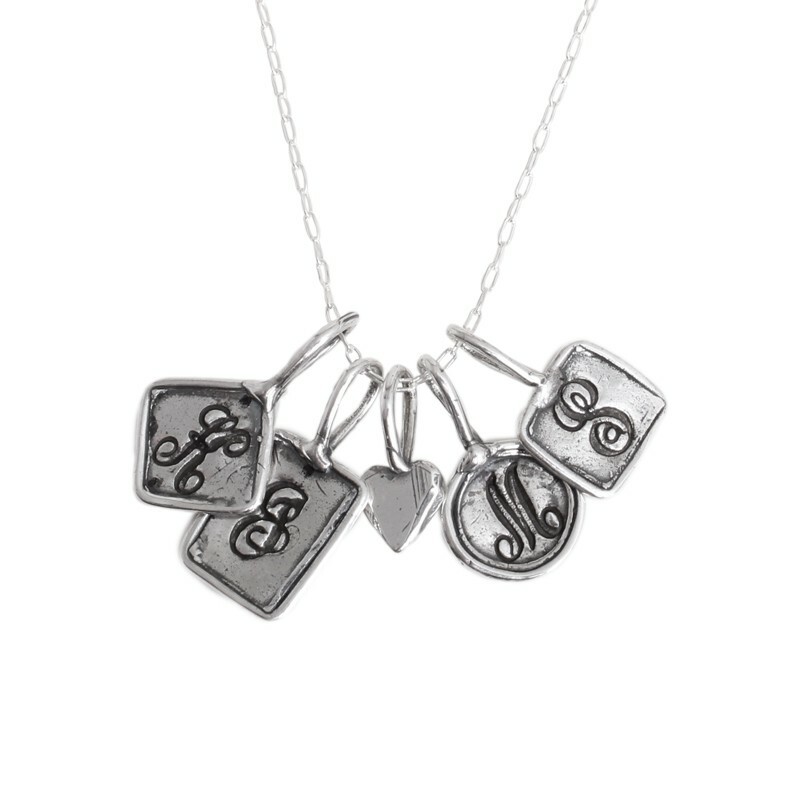 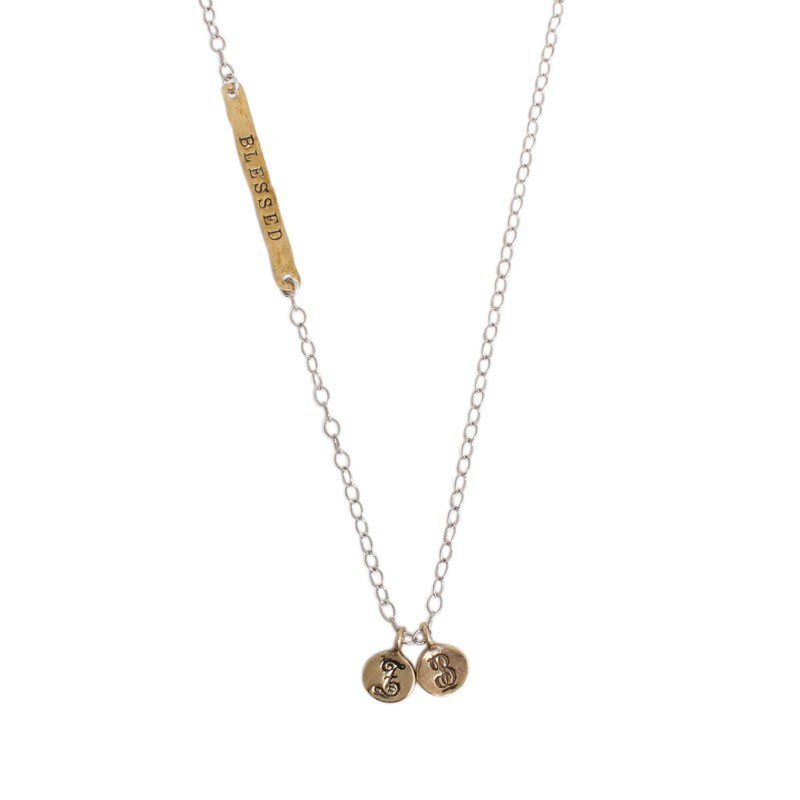 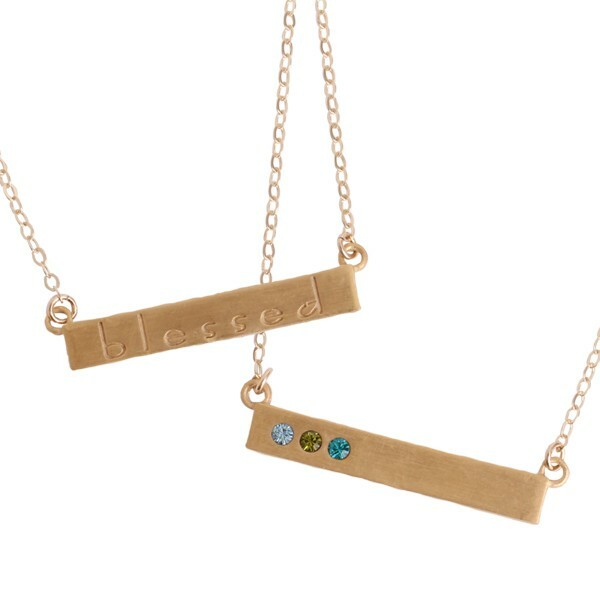 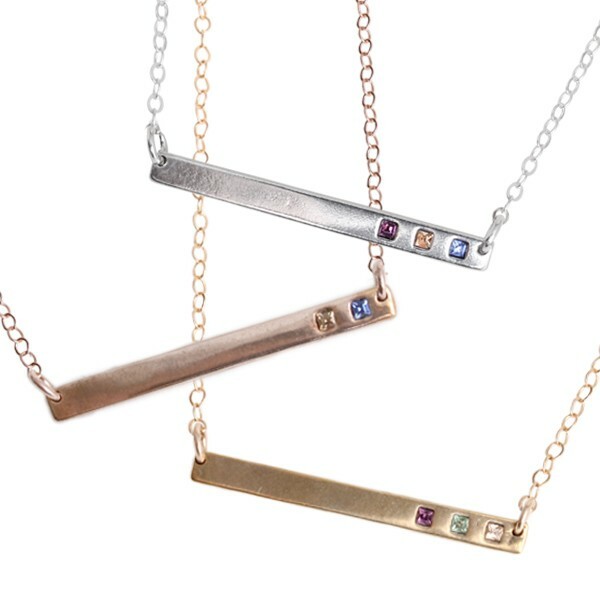 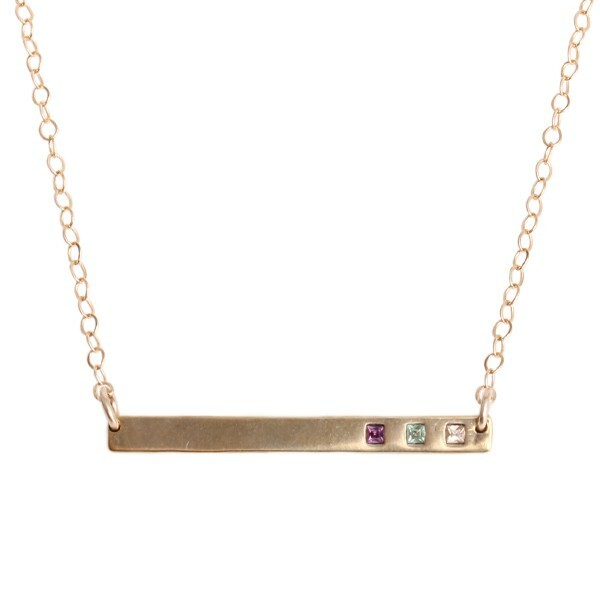 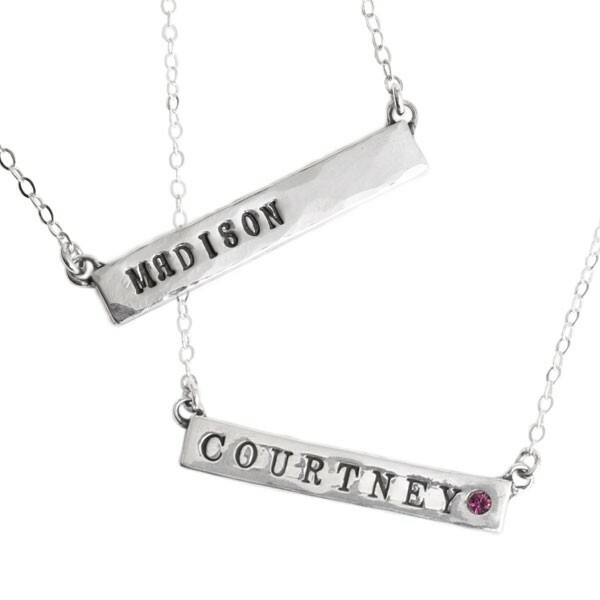 What better gift for grandma than a one of a kind, hand stamped necklace? 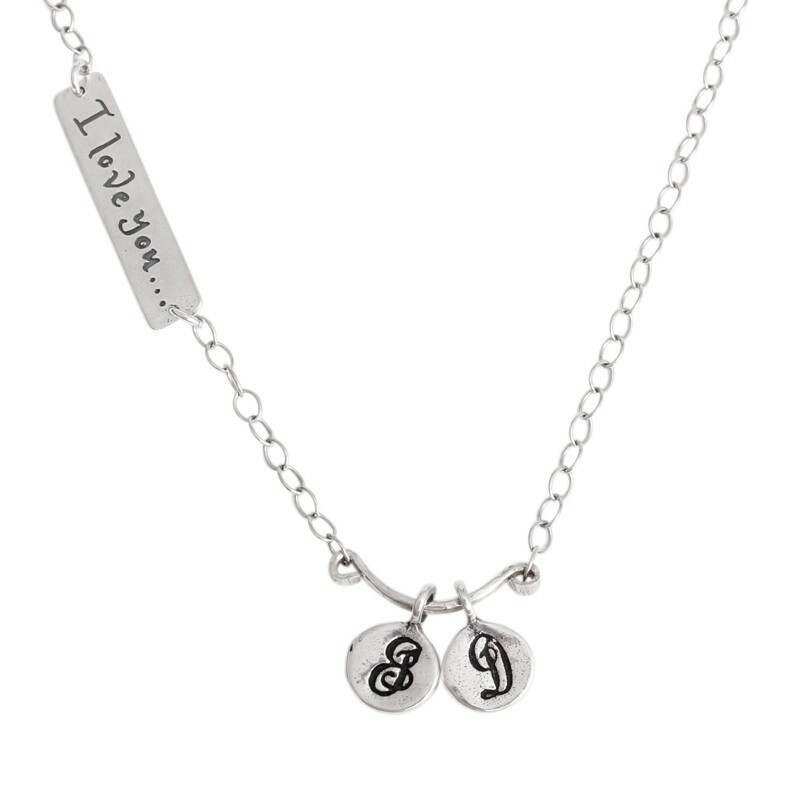 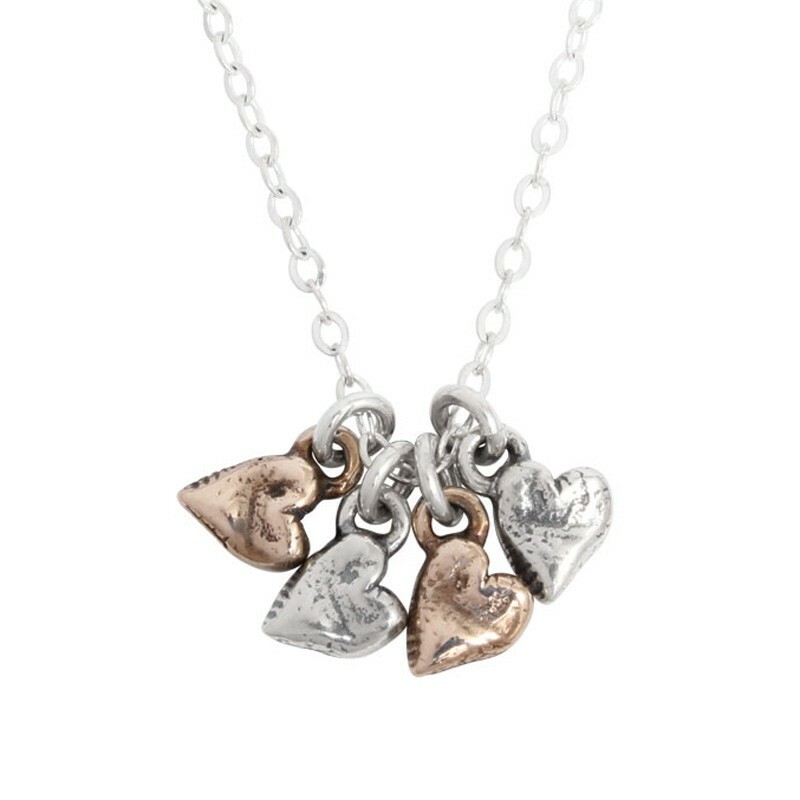 Grandmother's jewelry is what we do best, and these custom necklaces are such a sweet representation of those that grandma keeps close to her heart! 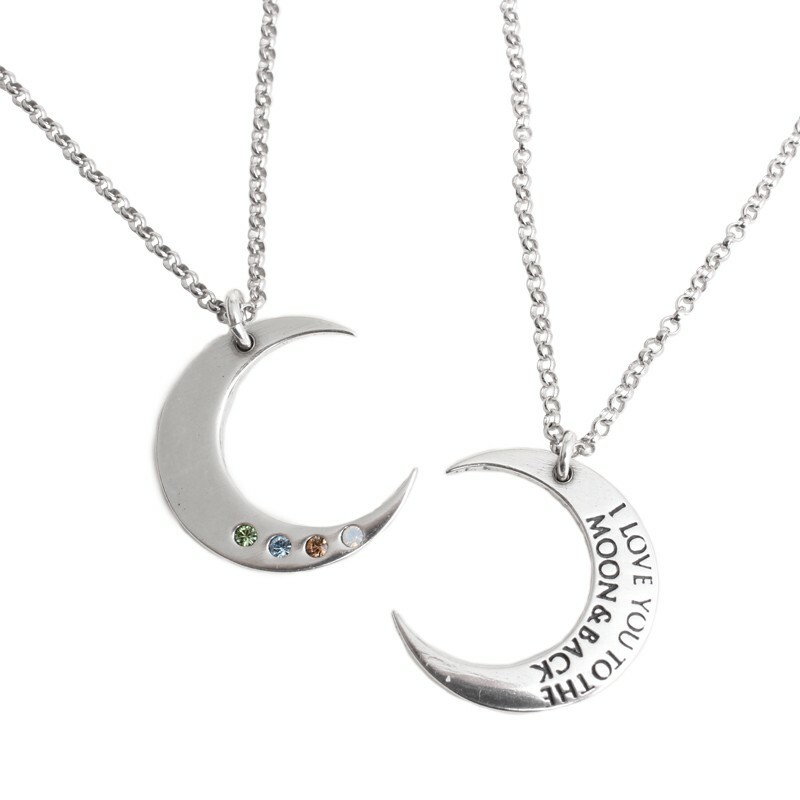 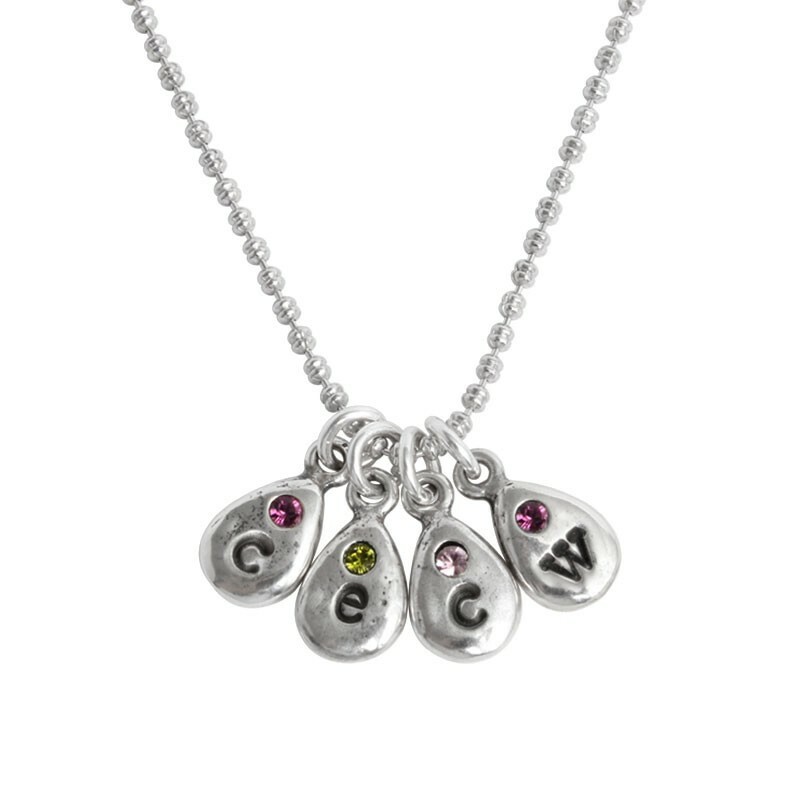 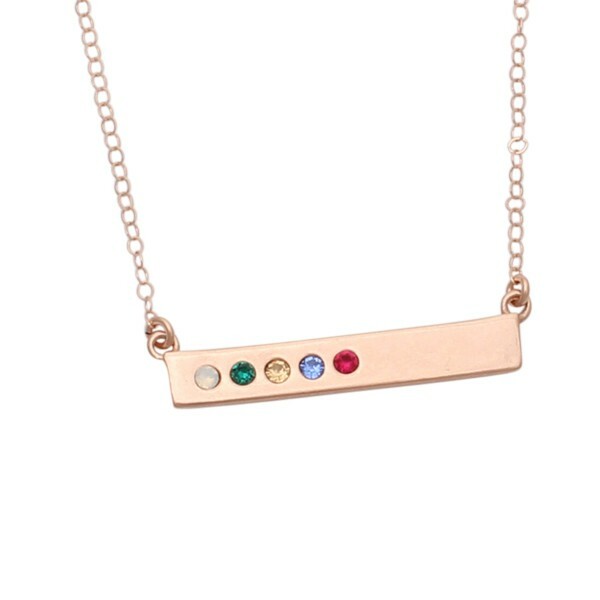 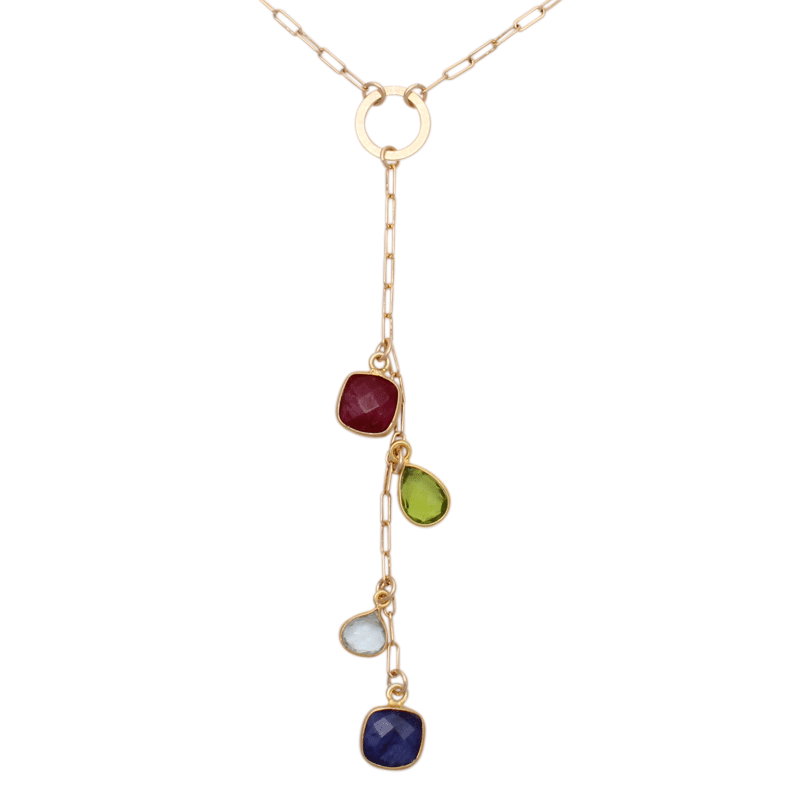 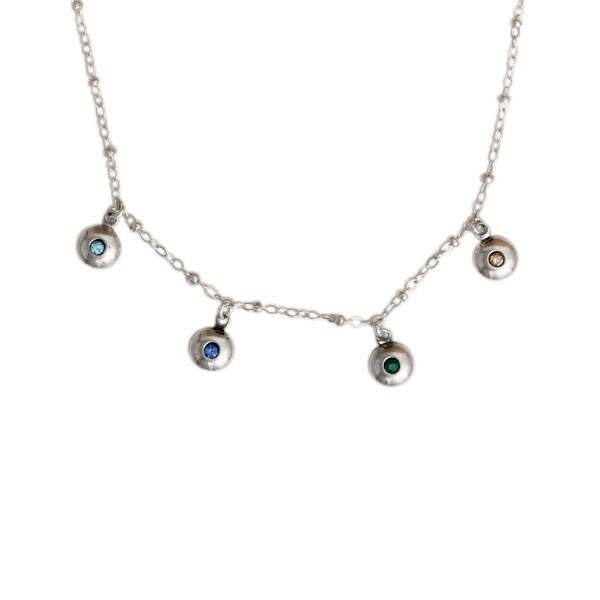 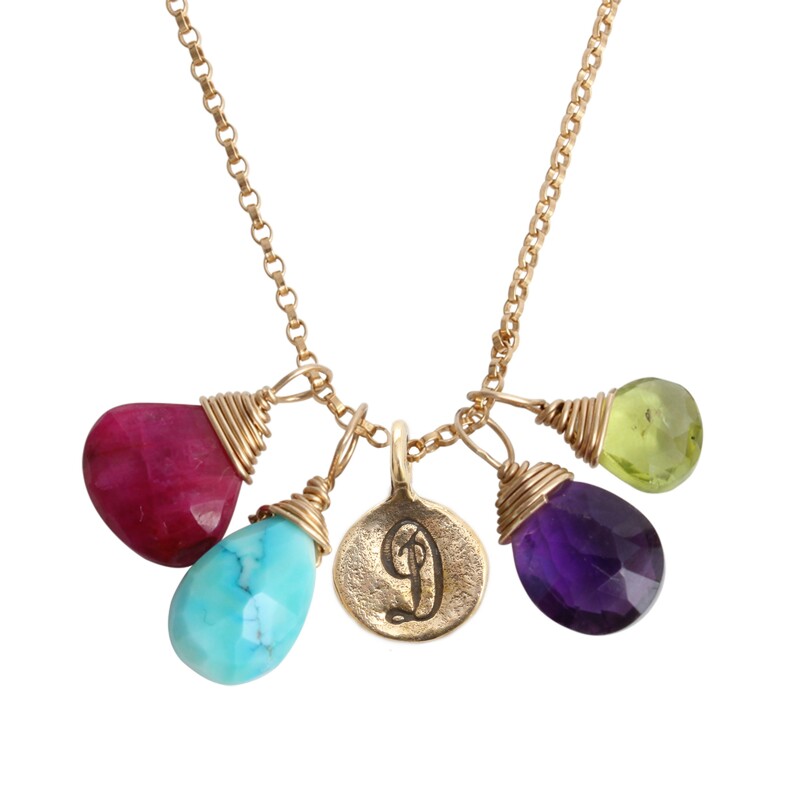 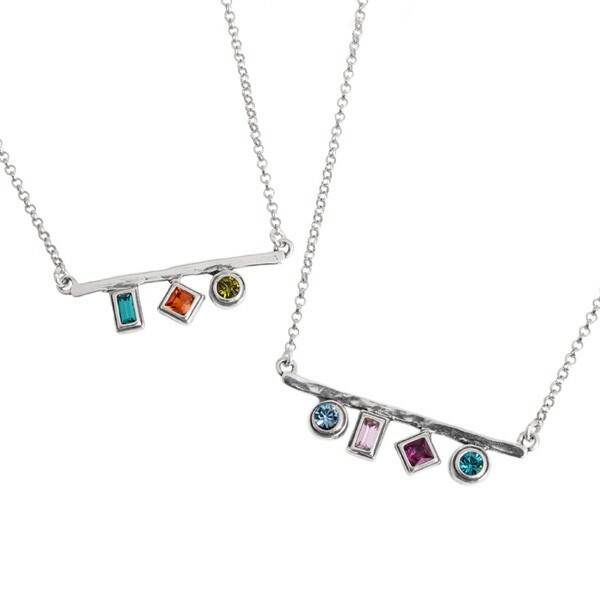 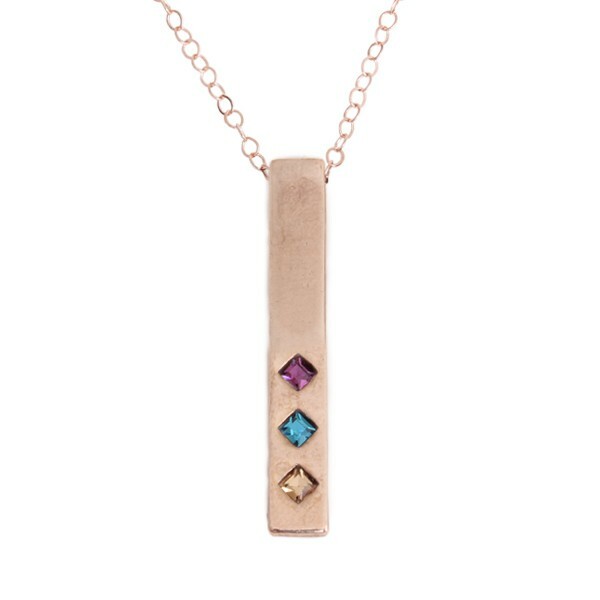 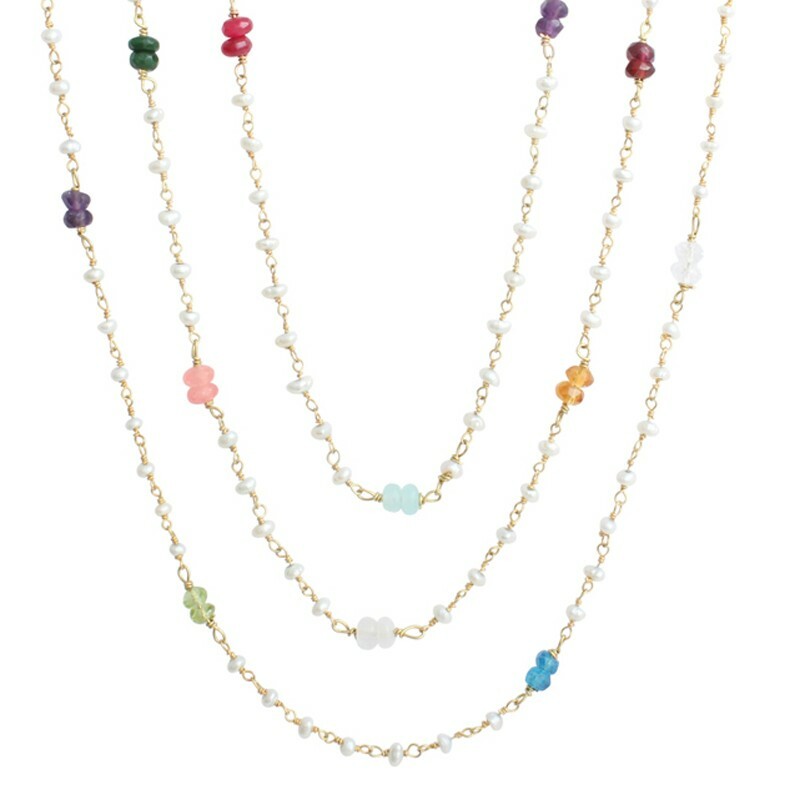 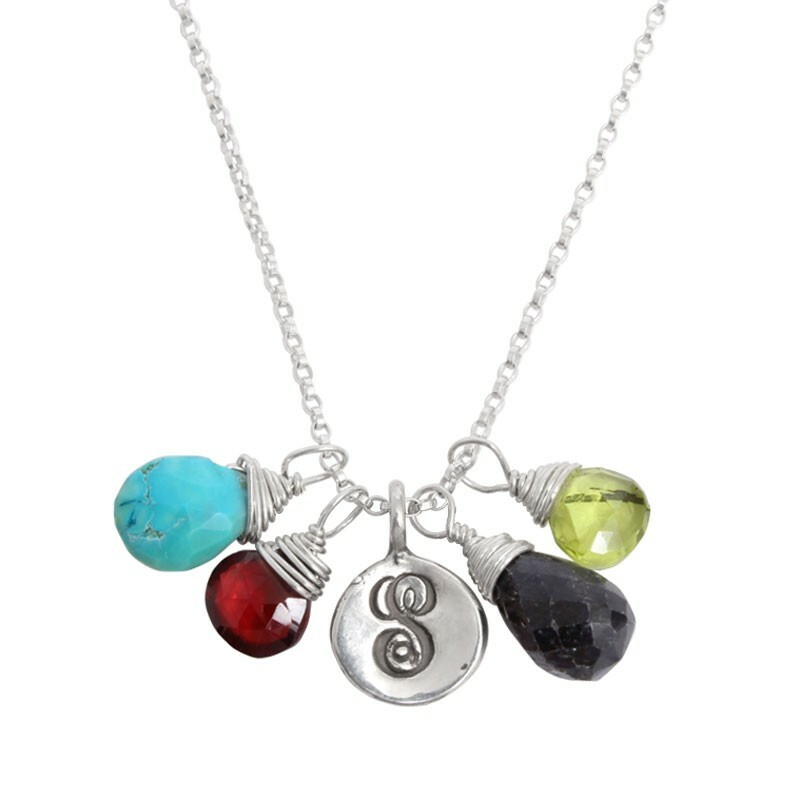 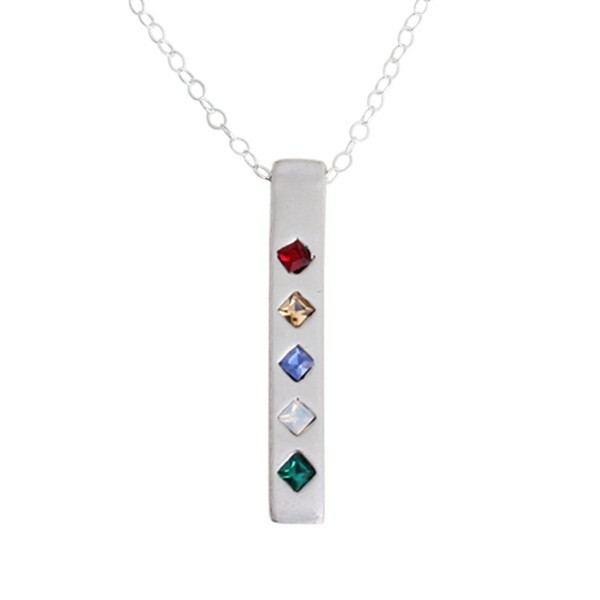 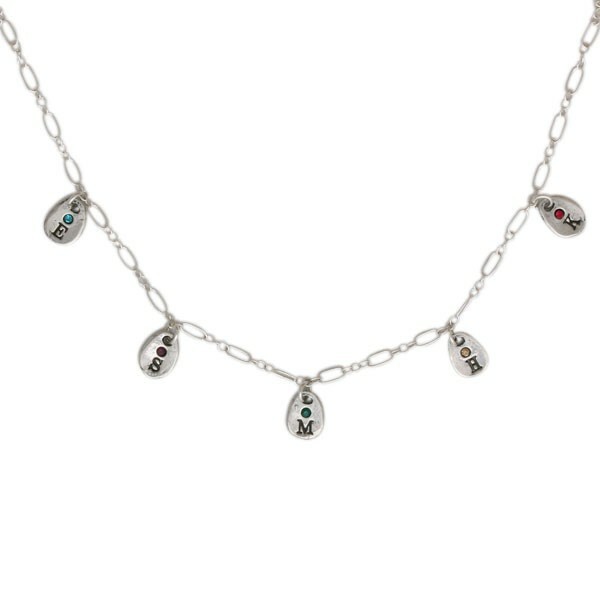 We offer a variety of personalized birthstone necklaces, sterling silver grandmother's necklaces, gold, and charm necklaces she will be sure to love.